Since engaging Ideaz, Travelpro has received two prestigious New Product Innovation Awards, including 1st place at the Travel Goods Association (TGA) trade show in Las Vegas—a result of eighteen months of Ideaz and Travelpro collaboration, from concept to production. 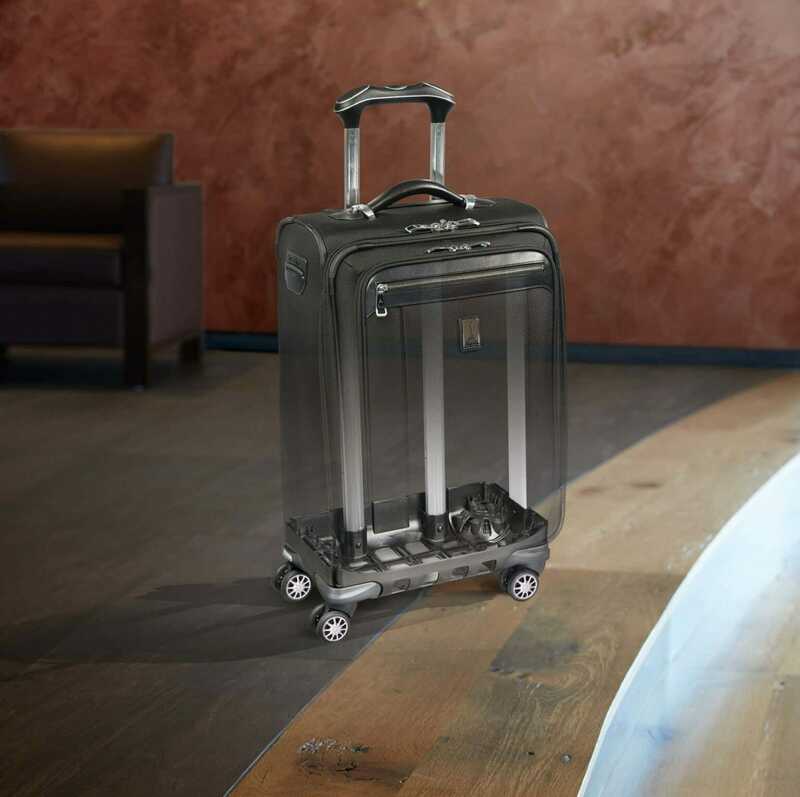 Travelpro asked Ideaz to create a fully featured spinner suitcase with patentable features that differentiate them from other major brands in the space. 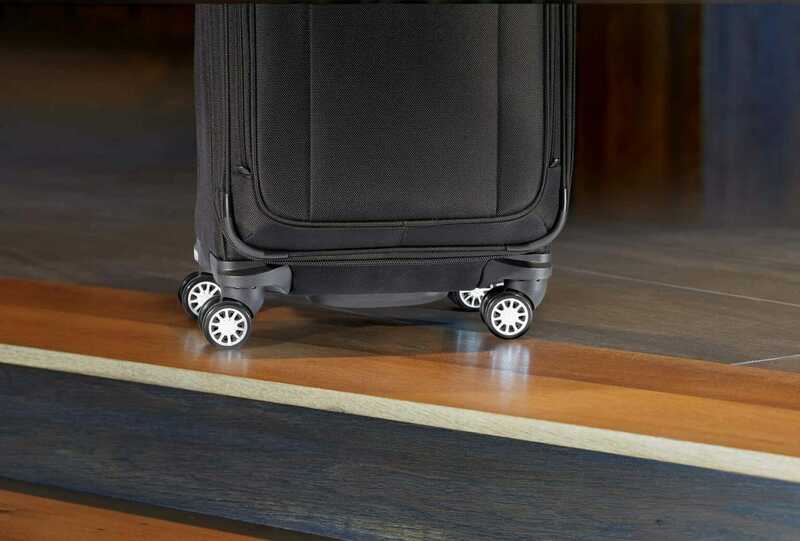 We developed many innovative, patent-pending features for this high-end luggage, including an ergonomic spinner-specific handle, wobble-free handle, plastic frame, and magnetic tracking casters. 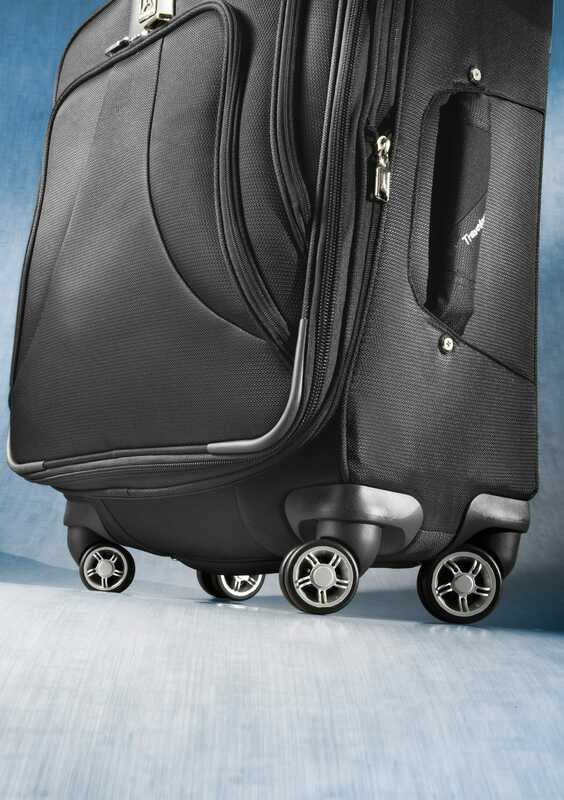 The Magna track solves the nagging problem most spinner suitcases have—they don’t track straight and the user has to fight to make them roll in the right direction. 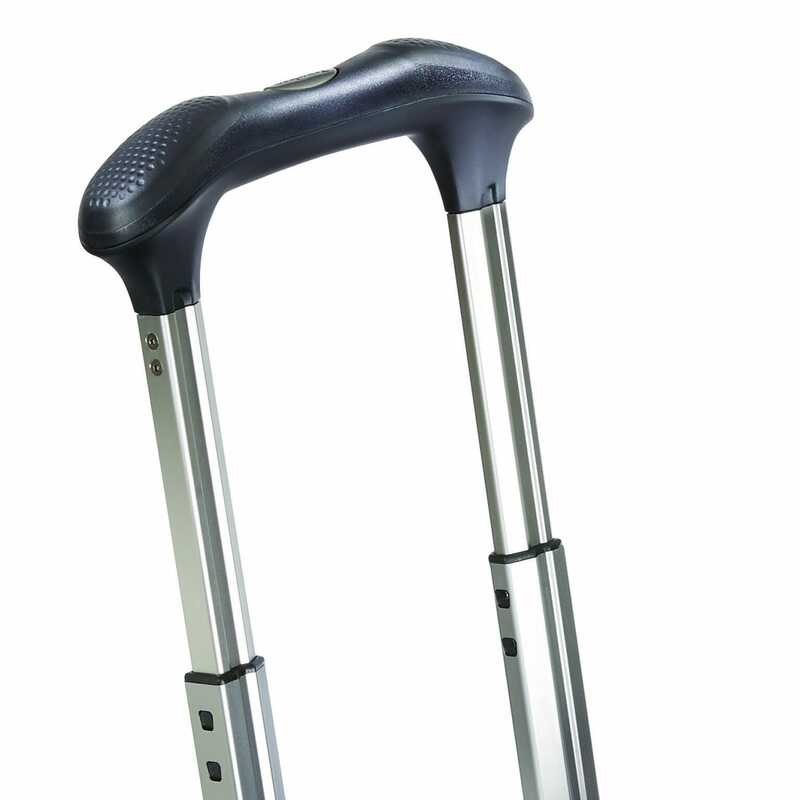 With light magnets and a patented tracking system, the MagnaTrac glides effortlessly next to the user. We know this because we’ve traveled the globe with this luggage and it works! This innovative technology developed by the Ideaz team won a 1st Place Innovation Award at the Travel Goods Association Show in Las Vegas and has helped Travelpro distance themselves from the competition. 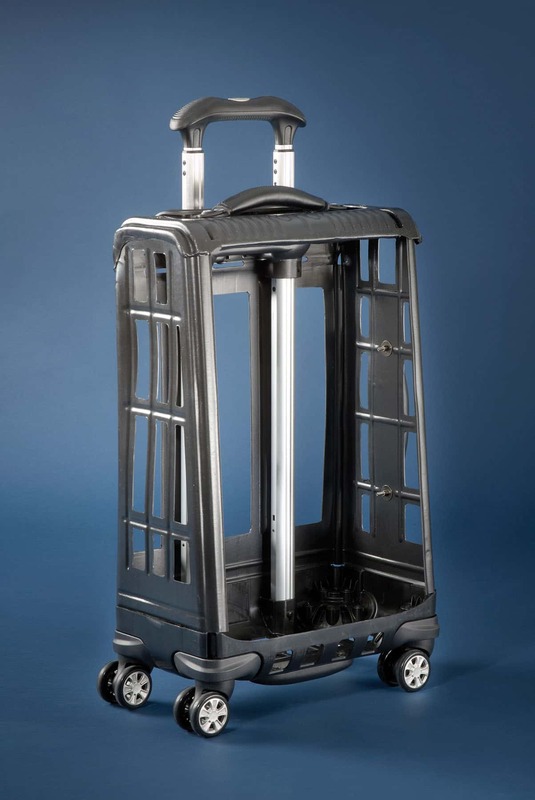 Must-have products like the Magna luggage embody what we care about most—happy customers, and happy clients that keep coming back.